© 2011-2019 Riverside Medical Clinic. All Rights Reserved. The information on this site is intended for your general information and is not a substitute for medical advice from a qualified professional. You should seek prompt medical care for any specific health problems. This site is subject to change periodically at the discretion of its owner. This site may contain links to other sites that may provide information, products or services relating to healthcare. 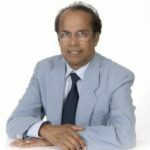 Riverside Medical Clinic has no control over these sites and does not warrant the accuracy of the information contained therein, nor does it endorse any products specified in these sites. We've made it easy to pay your bill online. You can sign into your My Healthy Connection secure site to make a payment, or go to our web payment portal to pay your bill. For hearing impaired services – TTY 711. To access language or LEP (Limited English Proficiency) services at no cost to you, call the number on your insurance ID card or call (951) 683-6370. Call our billing department at (951) 782-3050. Our physicians see patients Monday-Friday. Our patients will be happy to know we have Urgent Care available as well. Free ample parking with handicapped spots available for our patients and visitors. For hearing impaired services – TTY 711. To access language or LEP (Limited English Proficiency) services at no cost to you, call the number on your Insurance ID card or call (951) 683-6370. 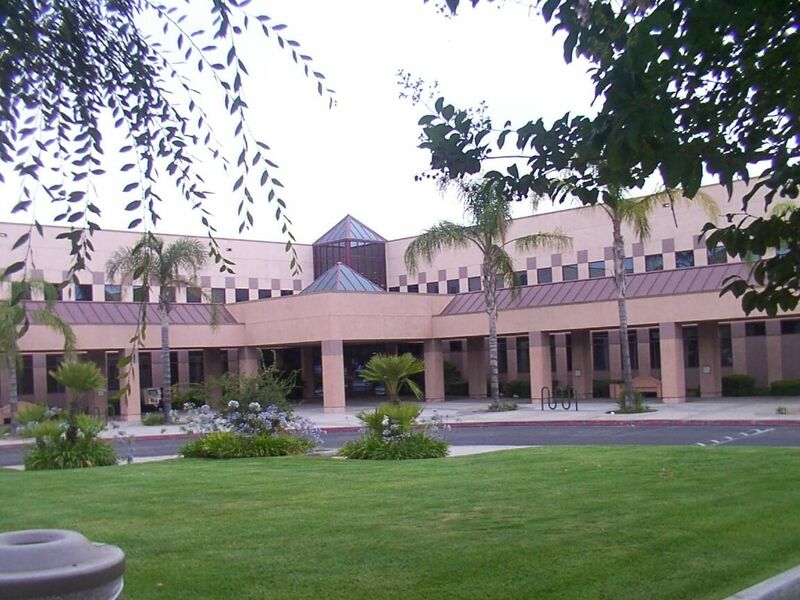 818 & 830 Magnolia Ave.
Riverside Medical Clinic’s Moreno Valley campus is in the Canyon Springs/Moreno Valley area. We have physicians specializing in Pediatrics to Internal Medicine. Our Moreno Valley campus has advanced imaging and lab capabilities as well as a full pharmacy. Our physicians are available to see patients Monday-Friday, Urgent Care is open 7 days a week. There is ample parking available with plenty of handicapped spots for patients and visitors. 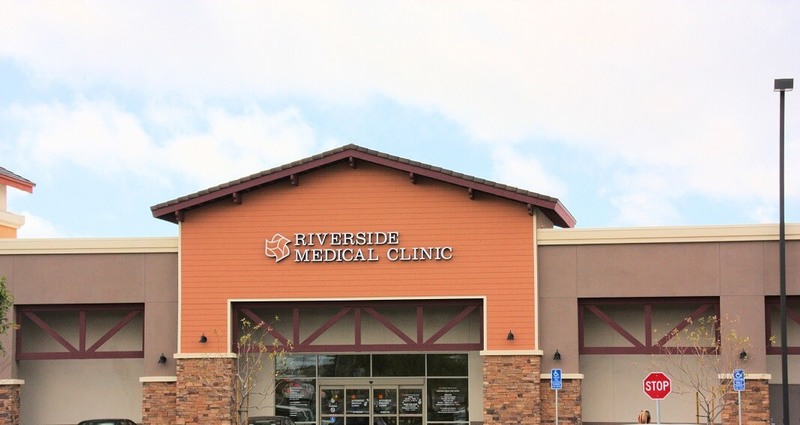 Riverside Medical Clinic’s Brockton location is located in the heart of Riverside. In addition to having some of the area’s leading pediatricians, obstetricians and internists, this campus has about any specialist one might need. 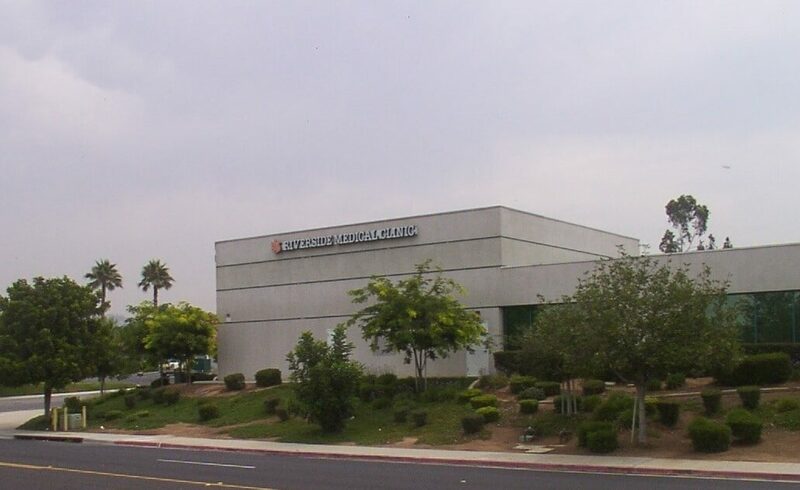 The Brockton campus also offers urgent care, the most advanced imaging capabilities in the Inland Empire, comprehensive lab services and a pharmacy. A complete vision center is onsite as well. Additionally, this campus has our Surgery Center, health and fitness classrooms, administrative offices and our human resources department. The Brockton Campus has ample parking with many handicapped spots available. There is also public transportation near the main entrance. This location has doctors and specialists available Monday-Friday with Urgent Care Open 7 days a week. At our Eastvale clinic, we have primary care providers for adults and children who are supported by a caring staff. Additionally, we have lab and imaging services. And when you need a specialist, you are as close as any of our other locations throughout the Inland Empire. Our Eastvale Urgent Care Center is open weekends. 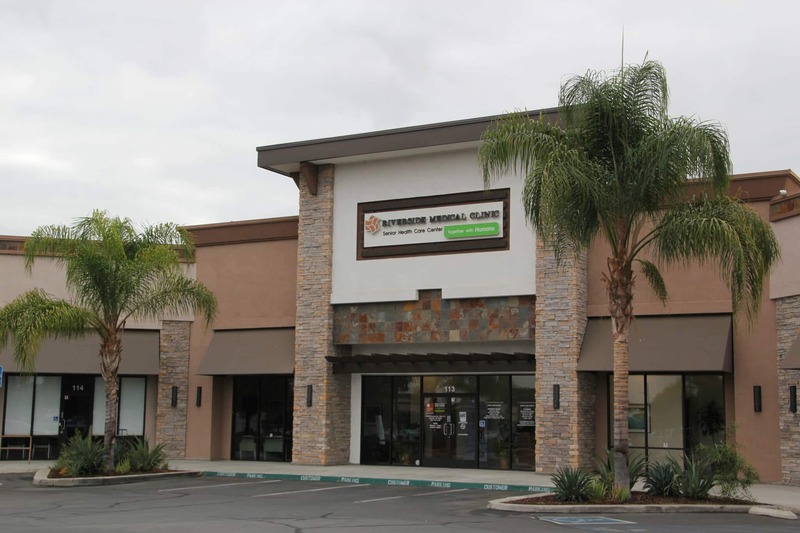 Riverside Medical Clinic’s Jurupa Valley has physicians available Monday-Friday to assist patients looking for physicians from Family Practice to Radiology. With multiple locations throughout the Inland Empire it makes the transition to a specialist convenient, should the need arise. Our physicians see patients Monday-Friday. Ample parking is available with plenty of handicapped spots for our patients and visitors. 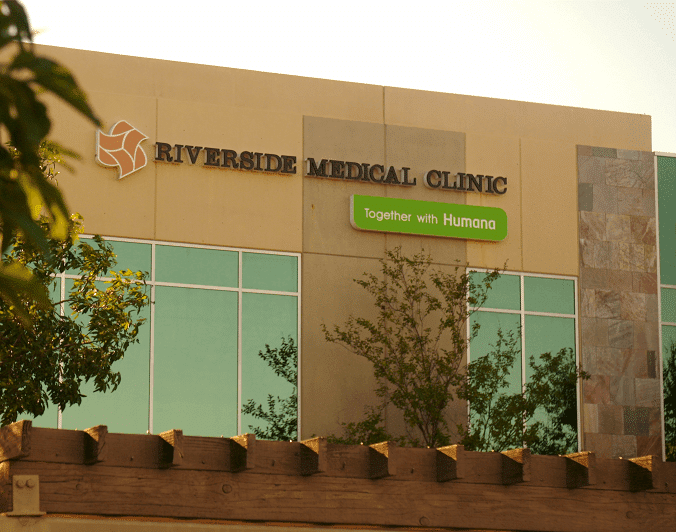 Riverside Medical Clinic’s Mission Grove location was opened to provide a more intimate setting to receive healthcare. A handful of physicians in a well-designed clinical setting provide our patients a relaxed atmosphere as they visit their physician. Patients who see their primary care physician at the Mission Grove office have direct access to all of the specialists at our other locations throughout the Inland Empire. Colin Christensen, D.O. is provider for adults, seniors and sees children as well. He is joined by pediatrician Stacy Catalon, M.D. Another nice aspect of the Mission Grove location is that they offer lab services as well. 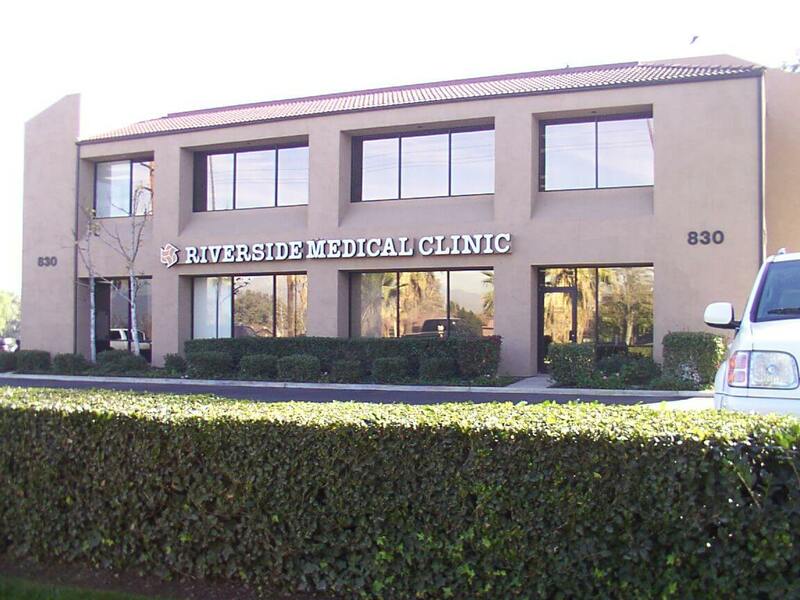 Riverside Medical Clinic’s Murrieta location includes specialists, nurse practitioners and others. 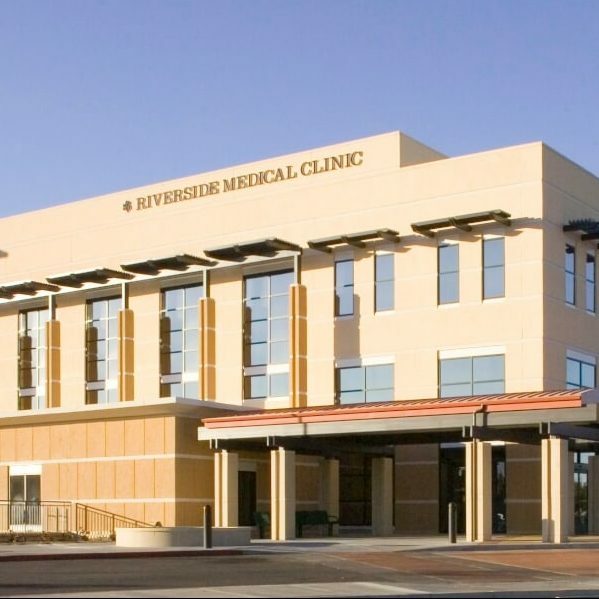 Patients who see their primary care physician at the Murrieta office have direct access to all of the specialists at Riverside Medical Clinics locations throughout the Inland Empire as well as imaging resources, laboratory and pharmacy services.